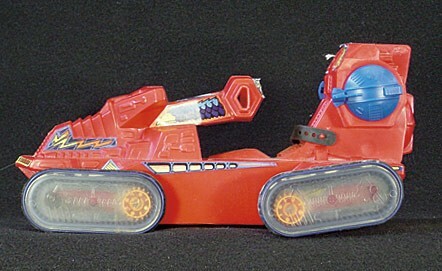 A look at the Masters of the Universe Attack Track. The toy differs quite a lot from it's cartoon partner but the toy does not disapoint. Enjoy!! !